It’s that time of year again. Valentine’s Day is quickly approaching. I don’t know about you, but as much as Valentine’s Day is known as a romantic holiday, I think it’s time to make Valentine’s Day more inclusive. These are some ideas of how to turn it up on Valentine’s Day when you are single. 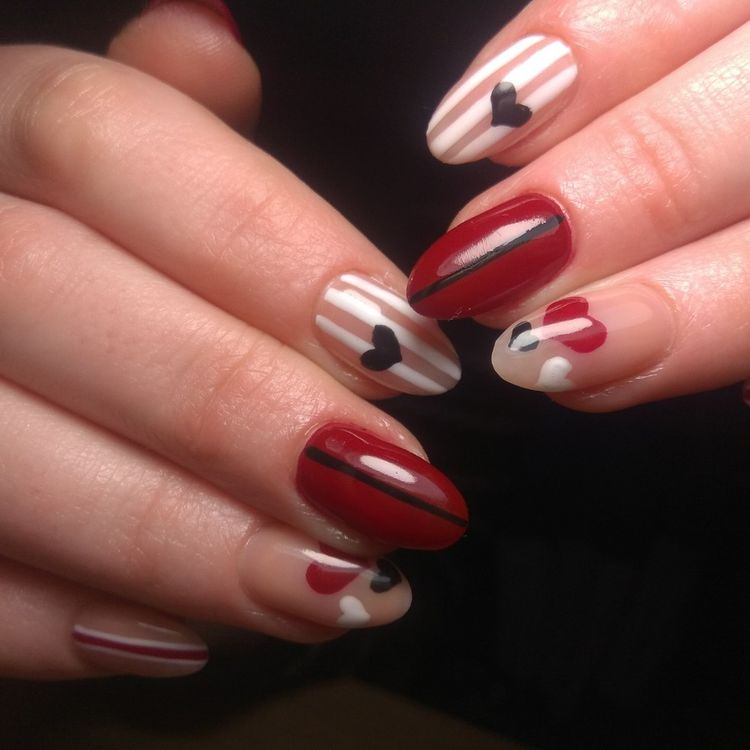 We have collected more than 40 models of the heart shape nails ideas. Hope you will find one you like and want to try. In the last, please do not forgot to pin it to your nails list. Enjoy!